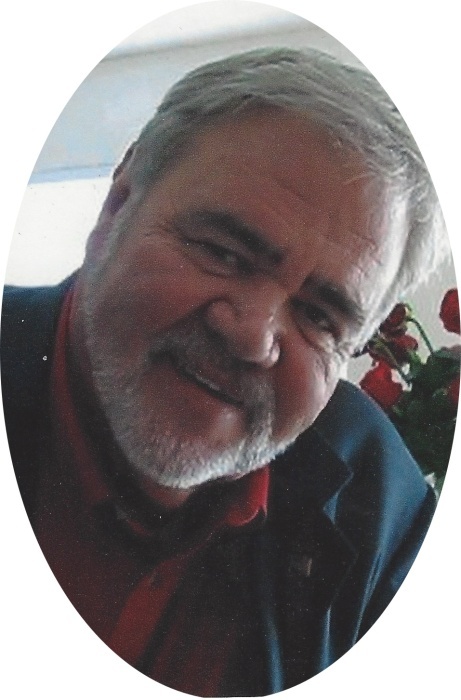 Mr. Timothy Wayne Adams, age 70, of ­­­­Pewee Valley, Ky. passed away on Wednesday, August 15th, 2018, at Baptist East Hospital in Louisville, KY.
Tim was born on April 12, 1948, in Stanford, Ky., a son of the late William Joseph “Chub” Adams, and the late Ruby Jewell Thompson Adams. He was a member of Ottawa Baptist Church, a Kentucky Colonel, Disable American Veterans, Veteran of Foreign Wars, the American Legion, Sons of the American Revolution and was a Vietnam Veteran. He had previously been an employee of International Paper Co. Tim found great joy in traveling, sharing family stories, entertaining family and friends and was an avid UK basketball fan. Those left to celebrate his life are: his brother, Michael (Linda Sue) Adams of Brodhead, Ky; his sister, Janet Adams Dishon of Murfreesboro, Tenn. His fiancé, Dianna Espenschied. As well as a host of nieces/nephews, aunts/uncles, cousin, friends and neighbors. Besides his parents, he was preceded in death by: two children: Timothy “Timm” Winford Adams and Joseph “Jody” Ingram Adams. Visitation for Tim will be Sunday, August 19, 2018 from 6-9PM at the Marvin E. Owens Home for Funerals. Funeral services will be conducted Monday, August 20,2018 at 1PM at the Marvin E. Owens Home for Funerals with Bro. Randal Adams officiating. Burial will follow in Ottawa Cemetery. Memorial in Tim’s name may be made to the Muscular Dystrophy Association. Condolences can be made to the family at www.marvineowensfuneralhome.